“Past Lives of Leith”, which delves into the fascinating work carried out by experts from Headland Archaeology and the City of Edinburgh Council, opens to the public today (Friday 29 March). Following the discovery in 2008 of medieval burials outside Leith Parish Church, a six-month archaeological excavation was carried out in 2009 in advance of the then expected construction of the Edinburgh Tram line to Leith and Newhaven. In total, these excavations recovered the remains of 378 people and provided a window into life in Leith from the 14th to the mid-17th centuries, rewriting part of the local history of the area. New dating for the graveyard: how the uncovered remains, which precedes the South Leith Parish Church graveyard, changes what we know about the history of the area. 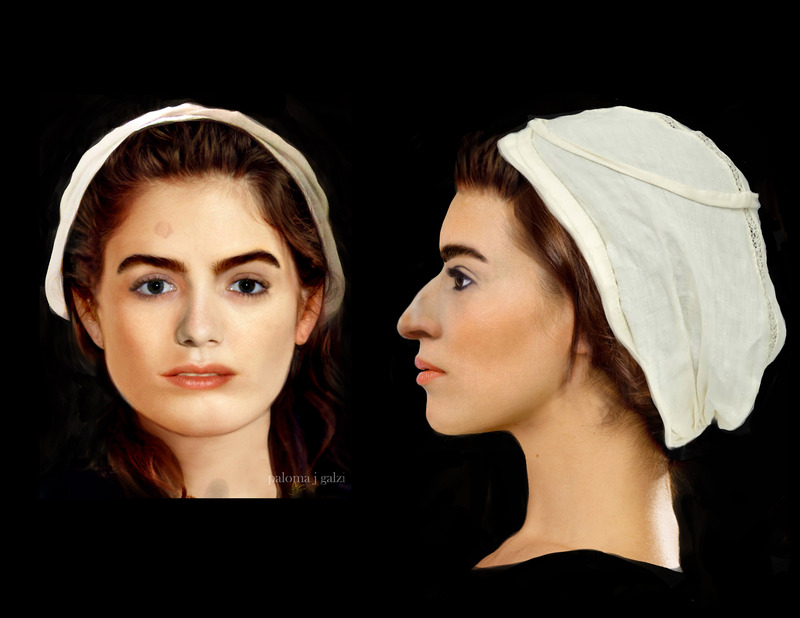 The exhibition also showcases the work undertaken by the Council and colleagues from the Centre for Anatomy and Human Identification at the University of Dundee to bring this historic find to life, through the process of forensic facial reconstruction to depict the faces of the 14th to 17th century remains. 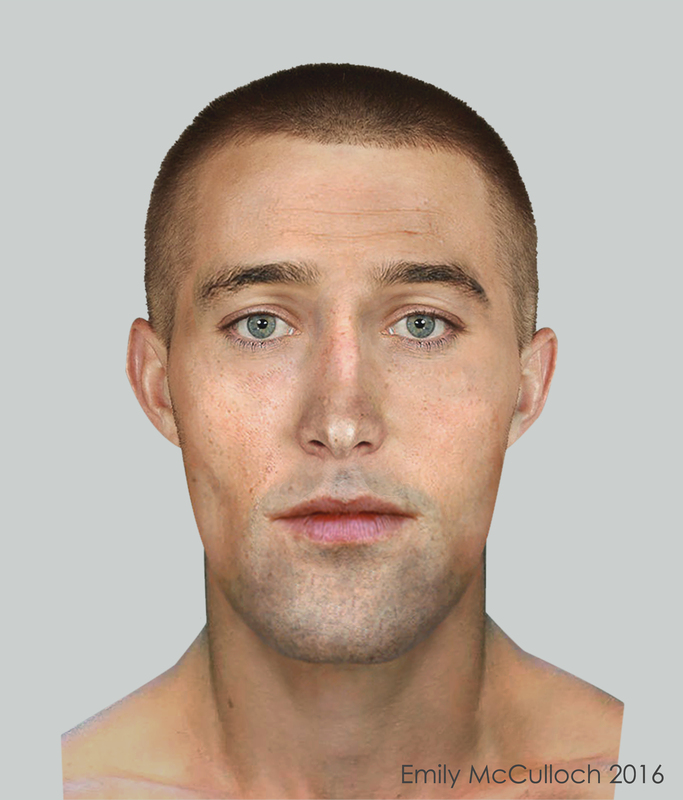 Visitors can now see what the Medieval residents of the former burgh might have looked like 600 years ago. Councillor Donald Wilson, Culture and Communities Convener, said: “Spanning 10 years of painstaking archaeological fieldwork and scientific analysis, cutting through seven centuries of Scottish life and times, this exhibition and book explain how the Edinburgh Trams project altered our understanding of the area’s history and its inhabitants. John Lawson, City of Edinburgh Council Archaeologist, added: “Leith and the surrounding area has a rich archaeological history. These excavations have unearthed a cemetery thought to date from the 14th to the 17th centuries. The discoveries of these burials in this location, although always a possibility, was nevertheless a surprise. “This exhibition and publication of the book is a conclusion to a fascinating project which has truly changed what we thought we knew about the history of Constitution Street and the inhabitants of Leith. It has allowed us to highlight the lives of the ordinary person, by putting a face to these individuals and showing how they lived and died. Allowing us to compare and contrast with findings across Scotland and the UK. 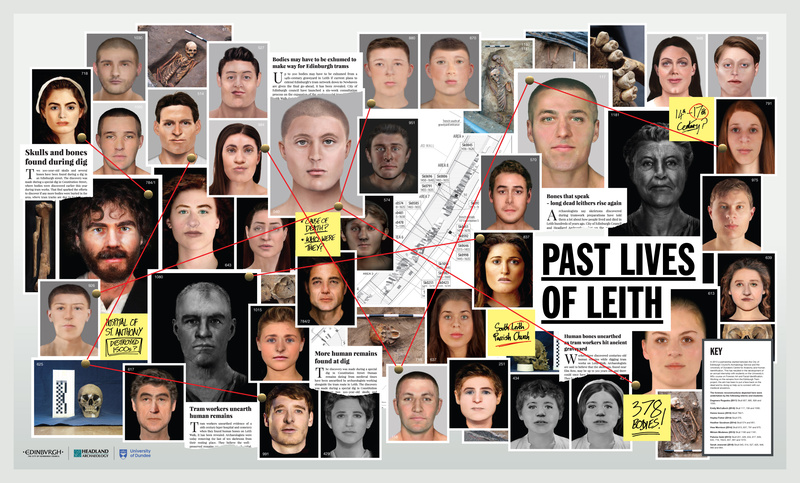 “The forensic reconstructions have really helped to identify these remains as those of members of the public, rather than merely deeming them as archaeological findings, and how alike they are to modern day inhabitants of Leith and Edinburgh. The accompanying book “Past Lives of Leith” written by Julie Franklin, Carmelita Troy, Kate Britton, Donald Wilson and John A Lawson is available to buy for £35.00 through Museums & Galleries and expands on the fascinating history discovered and findings from the decade-long archaeological investigation.